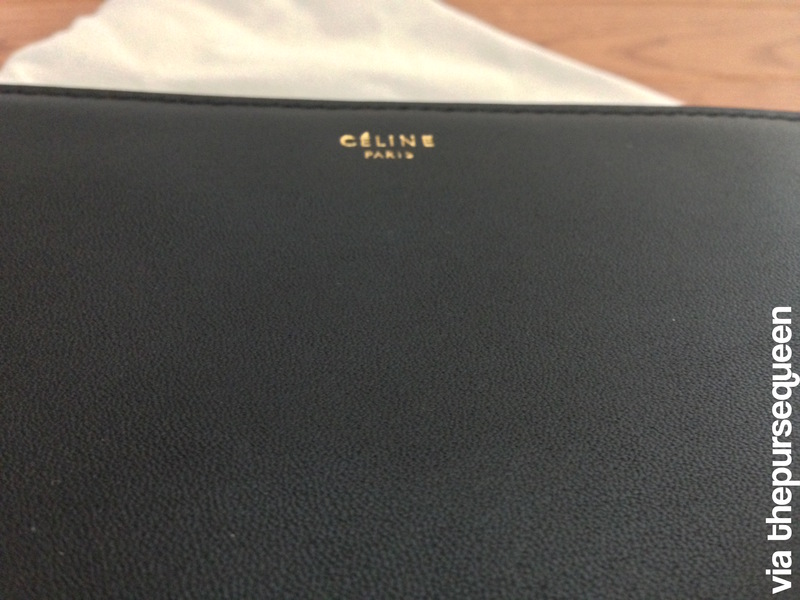 I purchased the ever gorgeous Celine Trio replica crossbody bag in black! I think this bag is the perfect crossbody since not only is it split into three separate pouches but the style is to die for literally! I personally love how Celine is modern minimalism embodied in a brand! I love love all of their bags and think that the Celine Trio is possibly my most favorite piece from their whole line currently (aside from the hobo I am also dying for!). If there was one brand I could currently own every bag from I would definitely say Celine would be the winner since I am in love with the lifestyle portrayed by the brand and the purses in themselves! I purchased the bag in black (which you should know is my favorite color by now) since as I always say it is very hard for the replica manufacturers to screw the color black up on any bag, and as always I would rather be safe than sorry! The quality of the bag is definitely a counter quality after inspecting it in person. The leather grains are very defined and the bag is quite smooth and rich in feeling to the touch. The leather has a slight sheen and is not matte like many of the Celine luggage series handbags, but I don’t mind personally even though I do usually have a preference for matte leather over shiny leather. The box the bag was in became a bit dented up and marked up through international transit (imagine the journey from China to the US!) but the bag was well protected inside with a dustbag and is gorgeous! I would definitely recommend buying a replica Celine Trio over an authentic version as the bag is a crossbody (come on people you don’t need to spend thousands on a crossbody!) and it is honestly really well done. I have seen the Trio in the authentic Celine boutique as well where I was tempted to take the plunge and purchase it full price, but am very glad I waited it out to see what the fake would be like! This Celine is definitely a superfake, and one of my new favorite bags! I must note however that I personally would wear this style of bag more so in the fall and winter, but I already have numerous outfit ideas and can’t wait to make it work for the summer time. Take a look at the photos below and leave a comment to let everyone know what you think! Thank you. 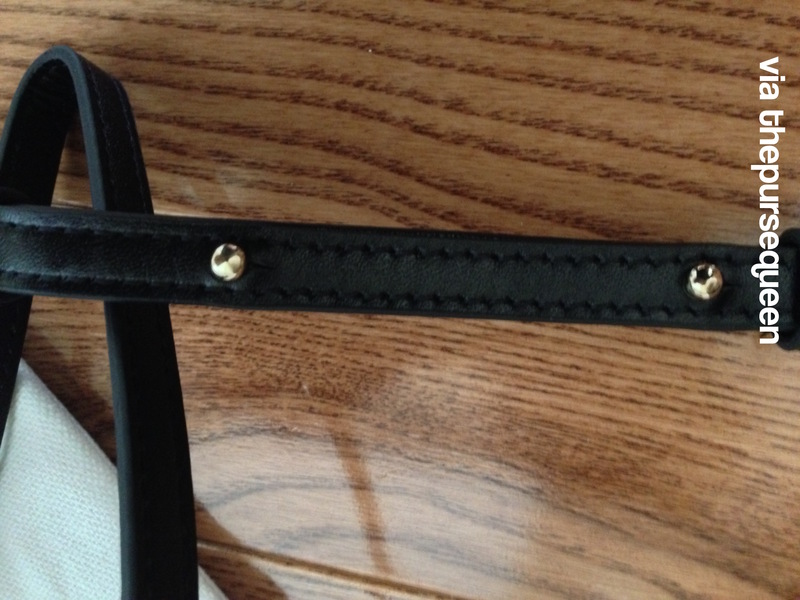 I am after the Celine trio in black and I can’t find it on the counter luxury site. Counterlux doesn’t seem to be up and running anymore…any thougts?? Where’d you buy this bag? I would love to buy from the seller as well! Hi where did you buy the bag from? Can you please mention where you purchased this? I would love to buy! Love this bag! How long was the shipping when you ordered it? Hey hun it was about 2 weeks!